Since 1989 Kern Landscaping has been serving Northeast Ohio as a family run business built on strong core values. I am Robert Kern and along with my team of landscape professionals we bring a comprehensive range of services that encompass every aspect of landscaping, including lawn care, landscape maintenance, design/build, irrigation, lighting and snow removal. We have a wealth of experience, integrity, commitment to quality, and a proven track record of customer satisfaction to every project. 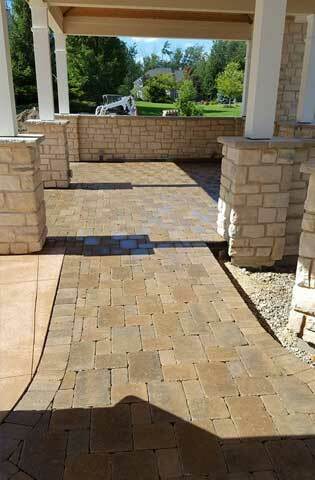 We look forward to working with you on whatever landscaping project you have in mind.